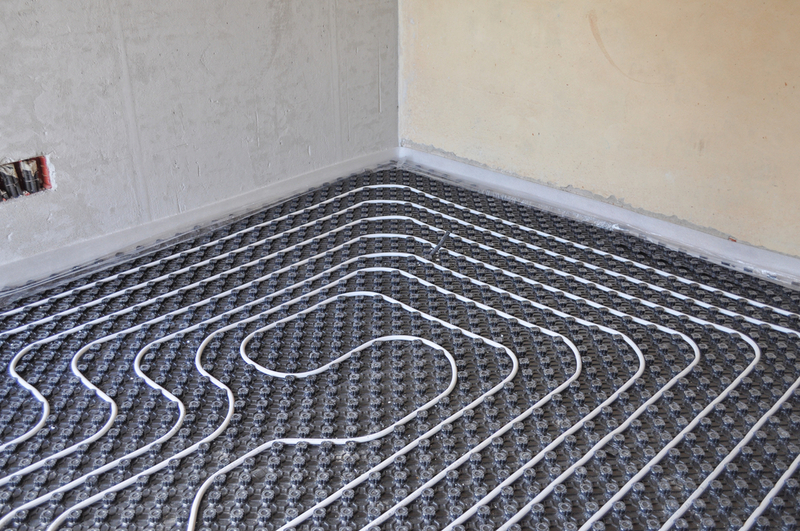 At Cheshire Plumbers, we are experts in underfloor heating leak detection and repair. With over 10 years of experience and knowledge, we guarantee to provide you with only the highest quality workmanship. 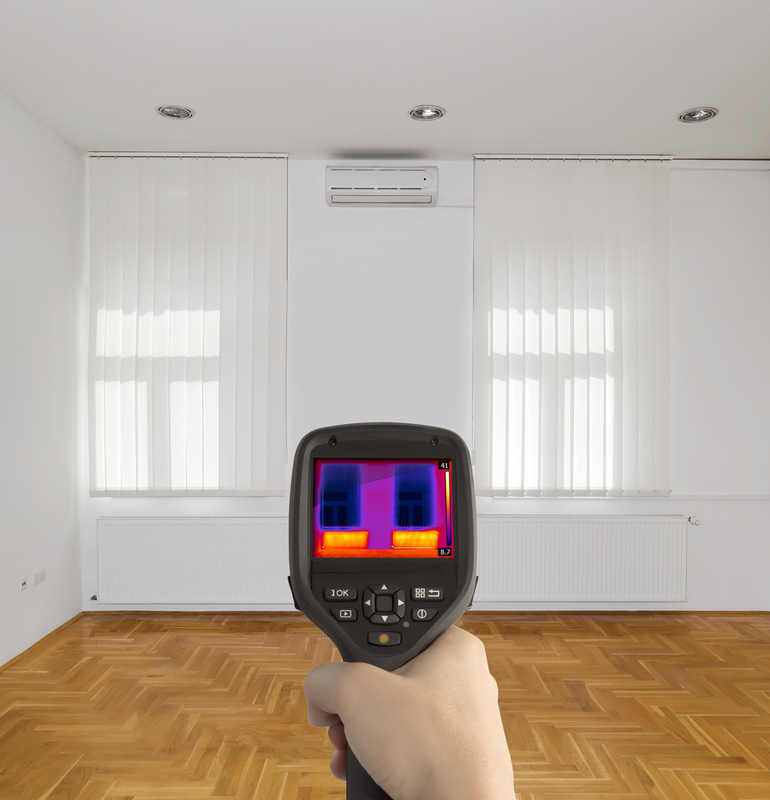 We also use only the latest equipment which can accurately identify the source of an underfloor heating leak in your property to within a square meter. At Cheshire Plumbing we pride ourselves on our ability to quickly detect underfloor heating leaks with minimal disruption to your property. Why Choose Cheshire Plumbers Underfloor Heating Leak Detection? Underfloor heating is now a common feature of many homes due to its space saving design and energy efficiency. Just like other forms of heating however, underfloor heating can encounter problems such as pesky leaks. 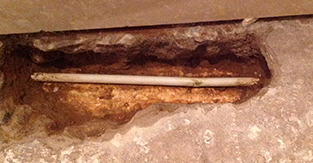 This can be problematic as the positioning of the pipework under the floor can make underfloor heating leak detection difficult. At Cheshire Plumbers however we can use cutting edge equipment which uses thermal imaging to locate the leak with minimal disruption. Once located, our highly skilled workmen will then be able to safely and professionally repair the underfloor heating leak. Whereas other plumbing companies will take up your flooring, causing costly damage, we endeavour to provide a high quality, non-disruptive and cost effective service. We understand that underfloor heating leaks can can be very distressing therefore, we strive to make the process of detecting and repairing the leak as stress free as possible. If you would like to find out more about our underfloor heating leak detection then please get in touch with a member of our friendly and expert team who will be happy to answer any questions you may have. We regularly service Cheshire and surrounding areas and can provide you with a free quote for your underfloor heating leak detection service.